These days, when something major happens in our lives, the tendency is to share our experience on social media. 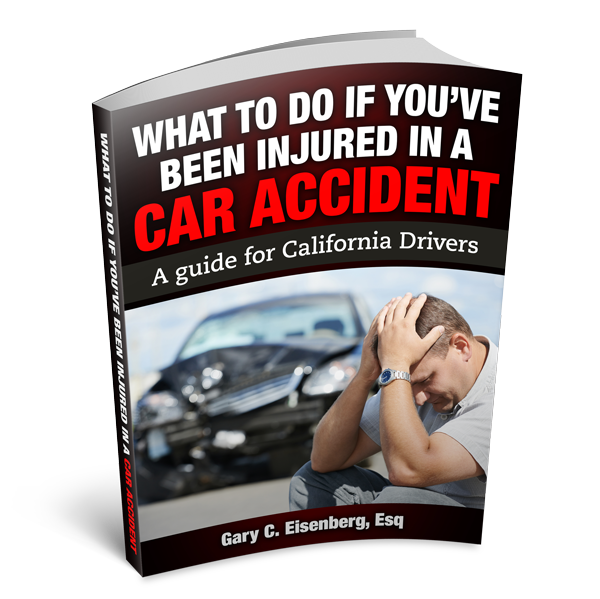 Many people regularly inform their social networks that they were in a car accident and are dealing with injuries. They may also share various other details of their lives while their car accident claim is pending. However, it is important to carefully consider what you share, as your social media posts and photos can potentially affect your car accident claim. When you file an insurance claim, the insurance company will have investigators carefully review your social media accounts in effort to challenge or reduce your claim. In this day and age, investigations regularly involve examining a claimant’s social media profiles, including sites like Facebook, Instagram, and Twitter. The following are some things to be aware of when posting on social media sites while you have an open case or claim. Comments from friends – When you post about your car accident, you may not say anything wrong. However, people in your network may comment on your post and say things that may have an adverse effect on your case. For example, a friend may comment, “You should stop driving so fast!” or “You’ve always been a crazy driver!” Even though your “friends” may be joking, this gives the insurance company reason to believe you may have been at least partially at fault for the crash. “Check-ins” that show your location and activities – Many people like to “check-in” on Facebook or post photos on Instagram with geotags to show friends they are at certain restaurants, events, or other locations. While people with a broken arm or similar injuries are certainly able to go out for a meal or see a movie, an insurance company may see regular check-ins and posts as an indication that your injuries may not be affecting your regular activities at all. Photos – Photos that show you spending time with friends, having fun, or doing virtually anything other than laying in your bed feeling miserable could potentially be used by an insurance company to argue that your injuries are not as severe as you claim. For this reason, you should think twice about any photos you post – or even refrain from posting photos altogether. Updates regarding your injuries – You may use social media to keep family and friends informed about the state of your recovery. However, insurance companies can twist these statements around to their own benefit. For instance, if you tweet that you are “feeling particularly bad today,” the insurance company may assume that feeling bad is out of the ordinary and that on most days, you feel fine enough not to warrant a status update. You cannot imagine all the ways claims adjusters may misinterpret things you say on social media. It is best to refrain from social media whenever possible during a car accident claim. You should discuss other things you should or should not post with an experienced personal injury lawyer who can help to seek a successful settlement for you. For a free consultation with The Law Offices of Gary C. Eisenberg in Calabasas, please call 818-591-8058 or contact us online today. Previous PostPrevious What Causes Spinal Cord Injuries?